Good morning brew. 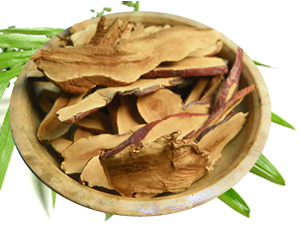 Both ginseng and reishi are adrenal tonics that can increase energy. Recipe Instructions: Decoction :Bring to a simmering boil in a 2 quarts of water. Drink 1 to 2 cups early in the day.